It seems Mondays are a good day to do some baking. Last week I made some Russian Fudge and it proved to be quite popular among my friends, family and here on the blog. Check out what I made today! Recipe below. 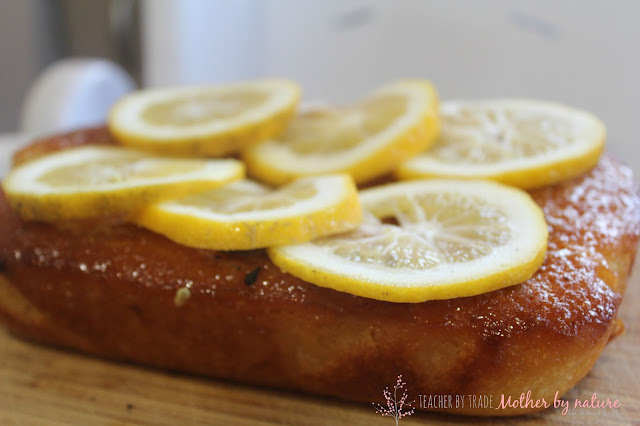 Yesterday I was given a bag of lemons, and when you are given lemons - you make Lemon Cake! Well I do. 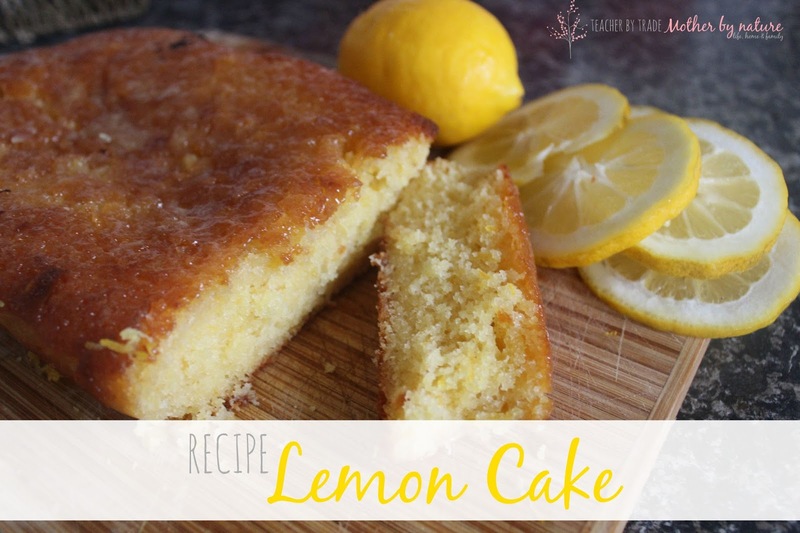 Originally, I was going to make a Lemon Slice because a friend of mine gave me a special recipe, however I was missing a couple of ingredients, so I decided to make a Lemon Cake instead. This recipe is really easy and the cake is moist, and oh-so delicious - a perfect treat to have with a nice, hot cup of tea. It really is Lydia! You will love it! Yum! 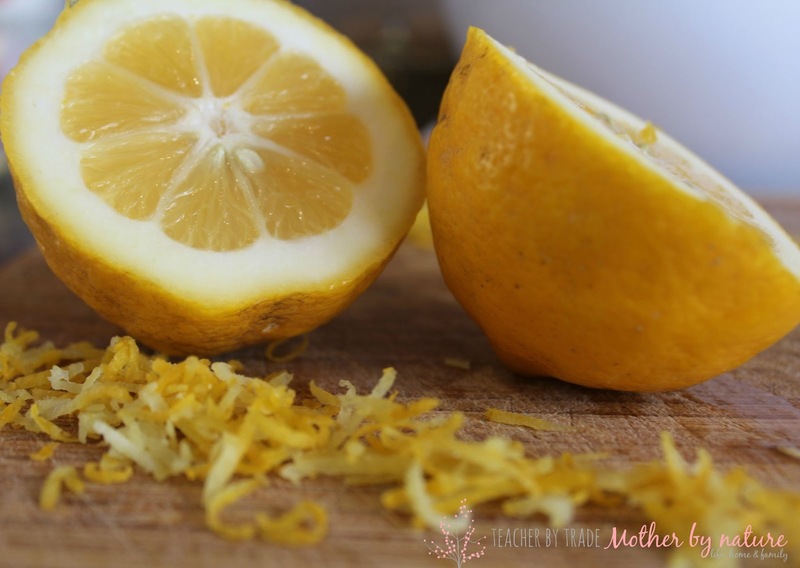 My husband loves lemony desserts so this will be perfect for him! I love lemon cake. There's nothing quite like it. I'm going to try Maxabella Loves' Lemon and Coconut muffins - they look divine!